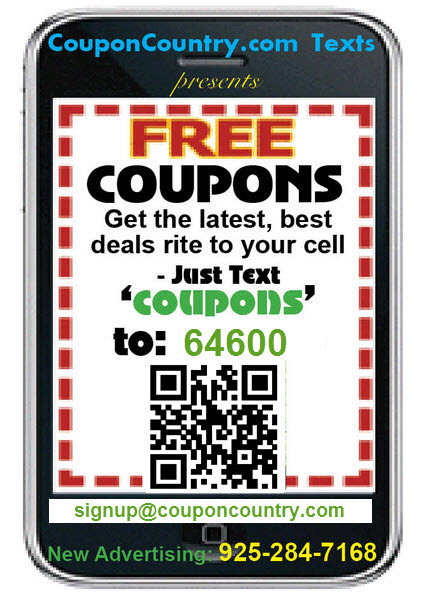 is widely recognized as the best coupon book on the market. Our books save consumers money on hotels, restaurants, local attractions, travel, groceries and more! There are over 160 local editions, covering every major city throughout North America. They make great gifts. The Entertainment Book offers discounts on hotels, rental cars, fine dining, fast food, shopping, attractions, museums, theatre, golf and sporting events, airline and cruises. Attraction discounts in LA version include Universal Studios, Legoland, Knott’s Berry Farm, the Queen Mary, the LA Zoo and Catalina Express, but not Disneyland. Most offers are two for one or 50% off. Some are dollars off. The Entertainment Book comes with a discount card for the higher end restaurants. Additional coupons and discounts can be accessed from their web site. Some Hotel and Car Rental discounts are available nationally with your local card. The book is bulky to carry around. Coupons in the Book are organized by discount value, not by location or alphabetically.